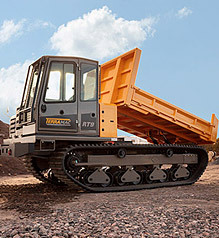 NEXT WEEK – Visit Rig Source at MINExpo, See the NEW Terramac RT9! 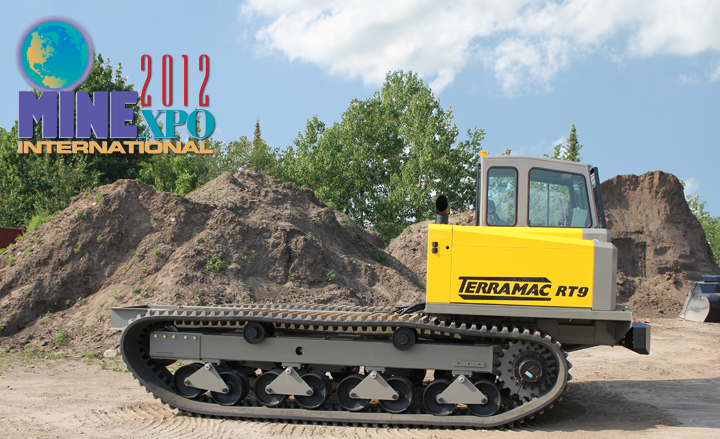 Don’t forget to come see the NEW Terramac RT9 rubber track crawler next week at the MINExpo 2012 in Las Vegas, NV (September 24th – 26th). 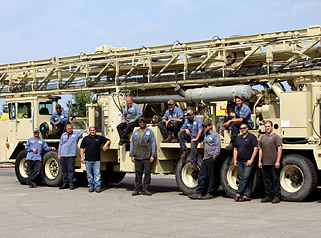 Rig Source will have the new Terramac RT9 carrier at BOOTH #5501 in the Central Hall of the Las Vegas Convention Center. Stop by BOOTH #5501 and take a look at the RT9 features. 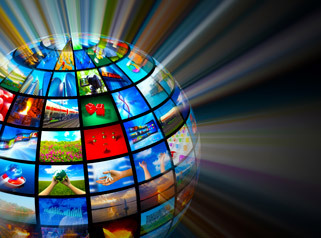 Ask about CUSTOMIZATION. 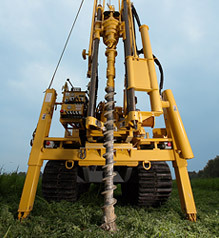 We can mount any drill rig or other type of equipment, integrate a flat bed or dump bed, etc. to your RT9 crawler carrier, direct from factory. 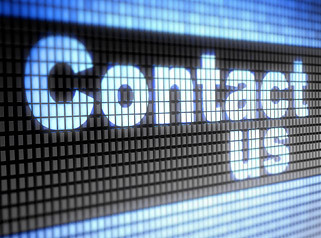 If you won’t be at the MINExpo, but want more information on options and pricing, feel free to call 630-365-1649 or email us. 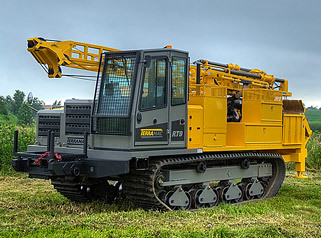 » Title: NEXT WEEK – Visit Rig Source at MINExpo, See the NEW Terramac RT9!